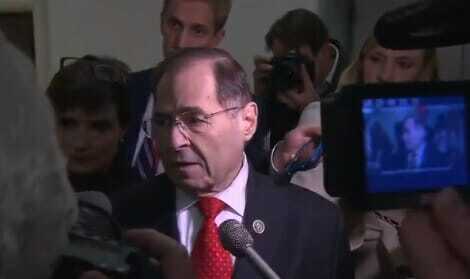 Rep. Nadler Says Trump Hush Money Payments with His Own Money Are “Impeachable Offenses” …But What About the Hush Money Payments from Congress? Meanwhile, Congress paid has paid out $17 million in the past 10 years, public records show, for unwanted sexual advances by unnamed lawmakers. The offenses were by unnamed lawmakers. And the money came from taxpayers. Congress wants to keep this information hidden. So will Nadler reveal this information before or after he tries to impeach President Trump?